We all come across investors that say they love investing in businesses that are scalable. But what exactly does that mean? In simple words, any business that has the potential to grow and multiple revenue without having to invest huge amounts of money, is a business that is termed scalable. This can probably best be described by an example. Think of software development. The main cost always goes in the production of the first software. After that, selling more copies simply means copying the original without needing to do the whole thing all over again. This is a classic example of business selling a product that is scalable. On the other hand, think of a consultancy service. Each client requires a one-on-one consultancy service that has to be delivered by an expert. One expert can only handle a certain number of clients. In order to grow, your business will need more experts, thus more investment. This is an example of a business that isn’t so scalable. 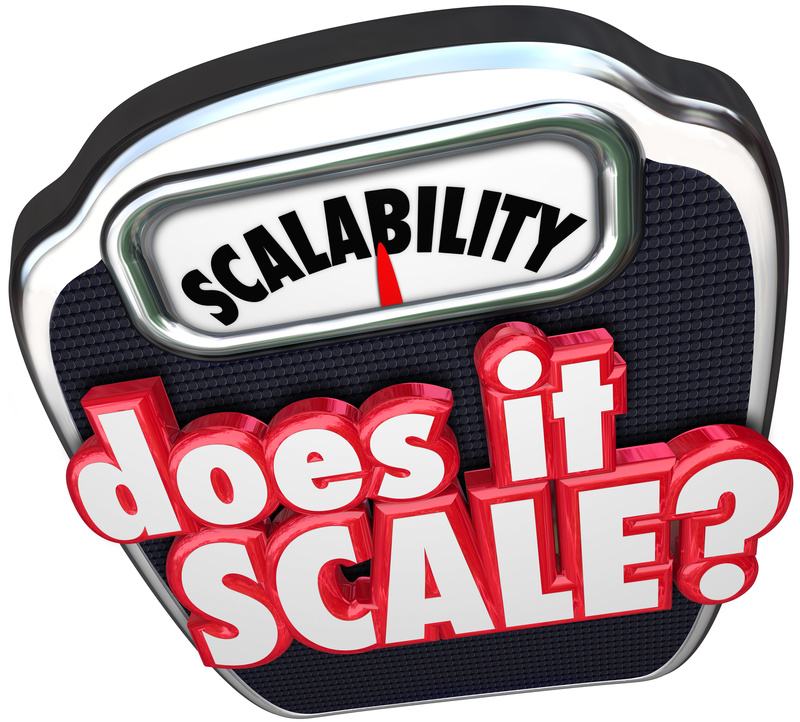 Now that you have an understanding of what a scalable business is, let’s look into some tips on how you can make your business more scalable. When a business expands, this is the first thing you need to look at. The best way to handle any fluctuations is to settle on fixed annual rates. At first this might be an expensive option for you, but in the long run, you will benefit immensely. Have a look at all the spending you incurred in the last year. Which operations needed how much funding? Over the course of time did this funding go up or down? If it went up, what were the main reasons behind it? Renegotiate your contracts with your supplies so that you are ready to handle any fluctuations in your business in 2015. This tip requires you to carefully look into all your customer service channels. What medium are you using to communicate with your customers? Do you have an in-house customer representative’s team or are you outsourcing this service from a third party? What are the number of customers you have to handle on average on an average day? What are busy days like? If you are handling a hundred customers today, you should certainly be looking on how to scale your customer communication so you can easily accommodate a thousand customers on an average day in the future. If your current system is one that can’t handle such a growth, then there is a flaw you need to fix. Look for that flaw and fix it now before it gets too late. Create a flowchart and use some tools to look for those bottlenecks. Once you successfully troubleshoot this, you won’t have any problem growing. You will be able to confidently classify yourself as scalable. Product development is a never ending process or rather it should be like that. As a business we are always looking to improve and build on our existing product or service. Thus we are always looking to maximize on our service and/or product’s potential in the market place. This step gets a little tricky. There’s no hard rule how to manage this. It entirely depends on the kind of product or service you are offering. But you can still look for ways to improve by starting with your development team’s agility. What workforce goes into building the product you offer? Create some forecasts into the future to reflect on how the situation can be if you grow double the size you are today. Run these forecasts and scenarios by your team involved in the production phase. Brainstorm into ways on how you can improve on your team’s collective agility and how can you be more efficient and effective to cater the growth without requiring a huge invest in more employees. Increased staffing need is inevitable when you grow as a business. The tip here is to not hire but to hire smartly. Start by putting together a high level plan that assess all future needs and looks smartly into filling the gaps. This tip again varies on the nature of your business. Do you own a business that fluctuates a lot with varying seasonal periods? Look into each staff member’s primary function and level of productivity. This will help you determine the number of new staff members you’ll need. Here it might be a good idea to ponder over whether you can get some interns. Interns keen on learning can be a great asset on filling up these gaps without breaking the bank. Does your business model scale? With the growth of your business, your business model grows, too. You can’t keep stagnant on the same principles of creating and delivering value to keep generating the revenue that you initially started off with. Always remember what the most successful business models are built on: detailed analytics, testing, accountability, and proven success methods. There are always a million ways to make money. You might think your technique is unparalleled now but scalability cannot be achieved by sticking to that over time. Let it evolve and look into more ways. Soon you’ll discover so many more efficient ways on bringing in more revenue for your business. 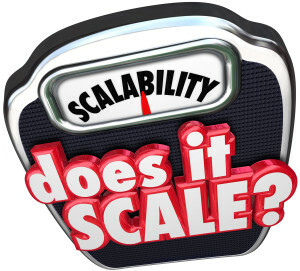 So keep building on your business model for effective scalability. The best way to grow with least cost is to consider automating your operations. Look into all aspects and functions of your business and see where you can benefit with embedding in an automated system, software, or tool, whether this relates to manufacturing or even HR. It might be an initial sizeable investment, but in the long run it will really help your business grow quickly, be more scalable, and save more money in doing so. You always need to invest money to make more money. What’s your plan behind your business expansion? How do you plan on driving this expansion over the next quarter or year? Don’t forget, you need to continue reinvesting in your business to sustain it. So start by taking that into account today. Start putting aside a large percentage of sales revenue so that you can fuel this growth in the future. Or perhaps start looking into angel investors. Whatever your source is, just make sure you keep investing in your business to help it grow and be more scalable in the long run. 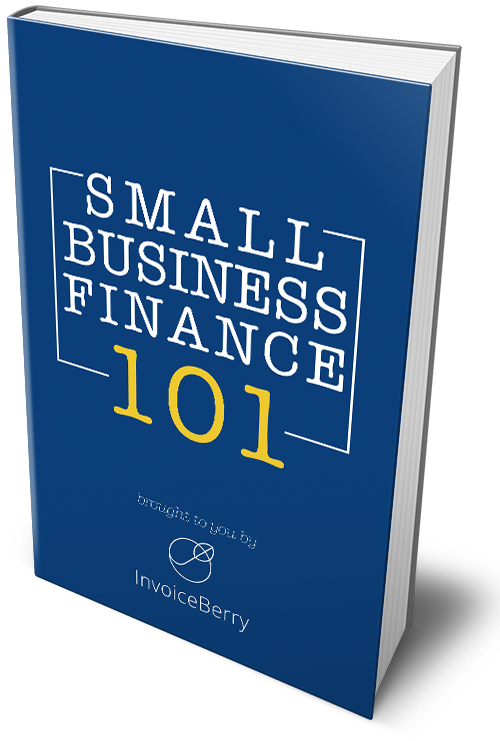 Start by taking a hard look at the operating budget of your business. How much do you really need to run the day to day business operations? Where can you possibly make some cutbacks? These cutbacks can really help in funding the next quarter or so. So ponder wisely and make these crucial decisions sooner rather than later. Scaling your business is not as hard as you might think. It’s all a matter of you investing some serious time into it. Trust me, in the long run, it really pays off. Prepare your business for cutbacks and growth by developing operational leverage. Share your strategic vision with all team members. Delegate tasks to them and get them involved in the process.